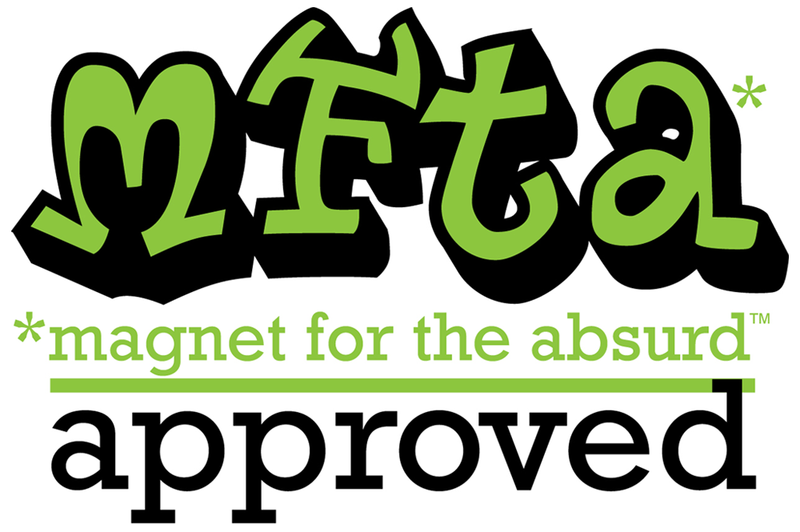 Ahhh… yet another submission to the Magnet For The Absurd. Thanks to Lon for sending in the fabulous picture. I don’t know about you guys but I would take advantage of this often… my dog stinks! Seriously, she suffers from D.O. big time. 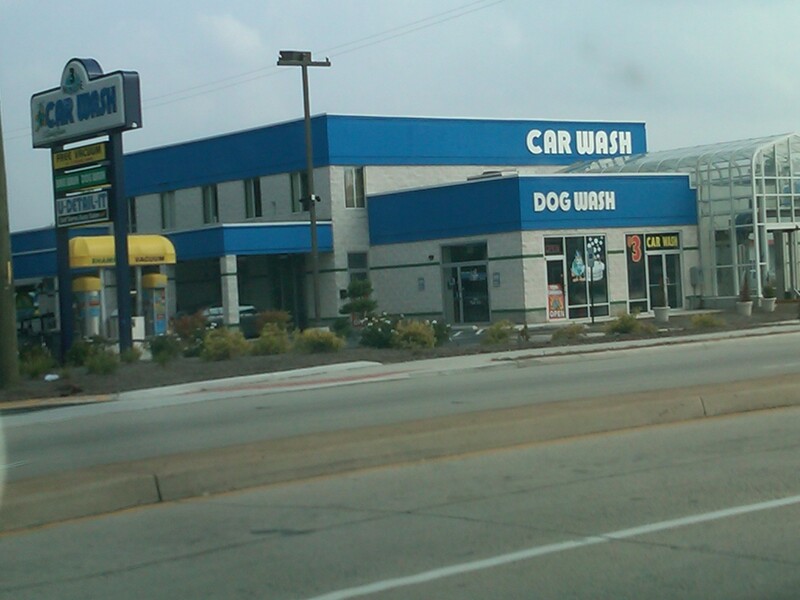 Gary would simply love this as he is a frequent flyer at most car washes near his office. I would love to see the inside of this place. I think that’s an absolutely wonderful idea!